Both small and large distributors are looking for high quality products that are attractive, have financial backing, and a team that is capable of grabbing consumers attention. The days of counting on distributors to do your sales is over. You may get picked up. You may even get a few venues to put your products on the shelf. But unless you have customers actively looking to purchase your product, the results tend to not end well. 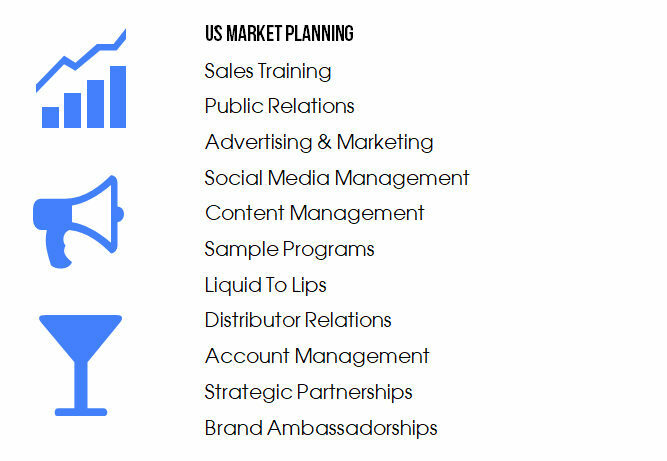 Over the years, our team has structured Wine and Spirits Sales Programs designed to support brand owners and managers to ensure their success in growing their brand(s) based on their needs. Schedule a complimentary brand consultation by filling out the form below.